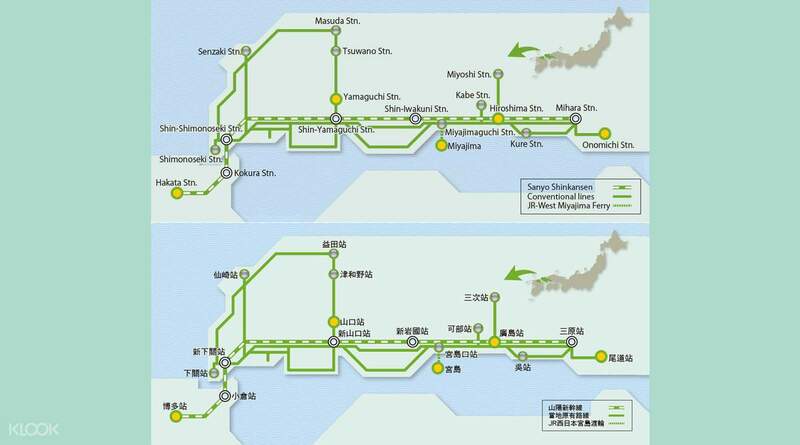 Access 5 days of unlimited travel in major cities within Hiroshima and Yamaguchi with just a single rail pass! It was easy buying jr paas from klook.. Very fast delivery also.. And sakura discount.. I am loving it.. Next time will buy again. Thanks!! Simply make your booking online and enjoy delivery of your rail pass voucher straight to your door in Taiwan or conveniently pick up your voucher at Hong Kong Airport. 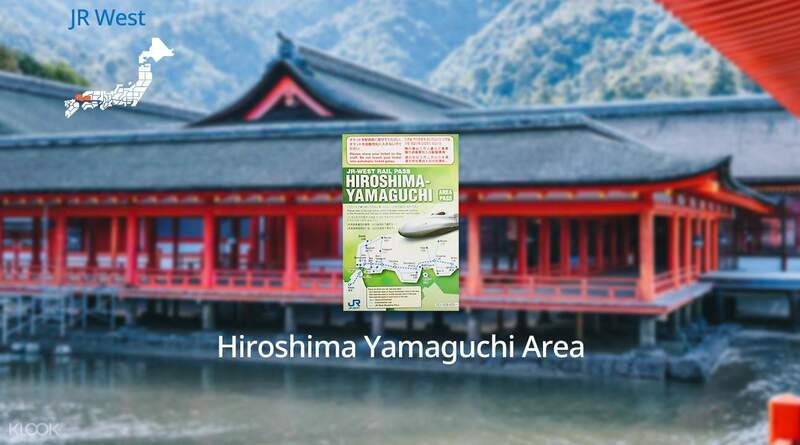 Redeem your voucher for a JR Hiroshima Yamaguchi Area Pass while in Japan and be ready to explore all of Hiroshima and Yamaguchi prefectures, including Hiroshima, Miyajima, Onomichi, Hagi, and Yamaguchi. 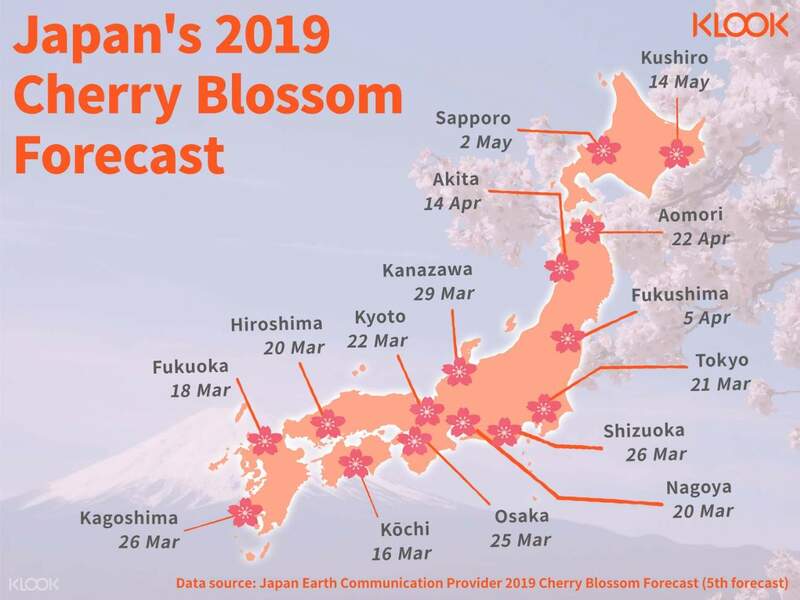 For 5 days, spend your time visiting the Hiroshima Castle––the national treasure of Japan––the Kintai Bridge, or various Japanese pagodas throughout the region. 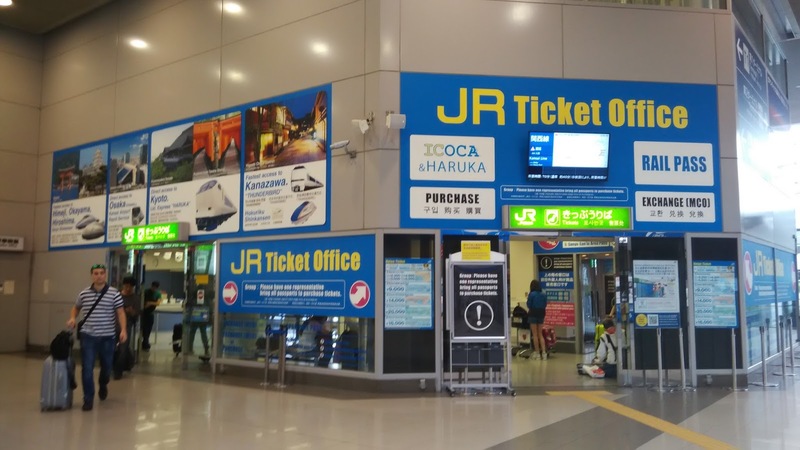 With just a single pass that is valid for the Sanyo Shinkansen, Express Trains, local trains, and even the JR West ferry to Miyajima, this is definitely the easiest and fastest way to explore Hiroshima and Yamaguchi! Great train pass! Unlimited use of Shinkansen means you can hop on and off as when you want. Local trains bring you to some interesting towns as well! Great train pass! Unlimited use of Shinkansen means you can hop on and off as when you want. Local trains bring you to some interesting towns as well! It was easy buying jr paas from klook.. Very fast delivery also.. And sakura discount.. I am loving it.. Next time will buy again. Thanks!! It was easy buying jr paas from klook.. Very fast delivery also.. And sakura discount.. I am loving it.. Next time will buy again. Thanks!! Very easy to use. 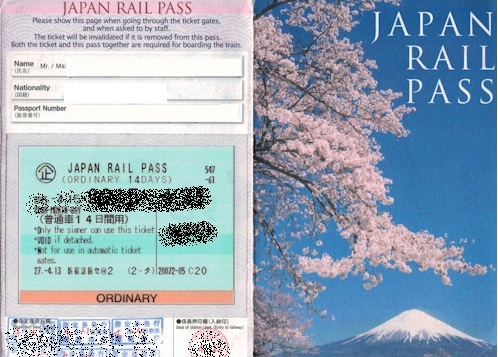 The JR pass is very convenient and save me a lot of time during my visit in Japan. Very easy to use. 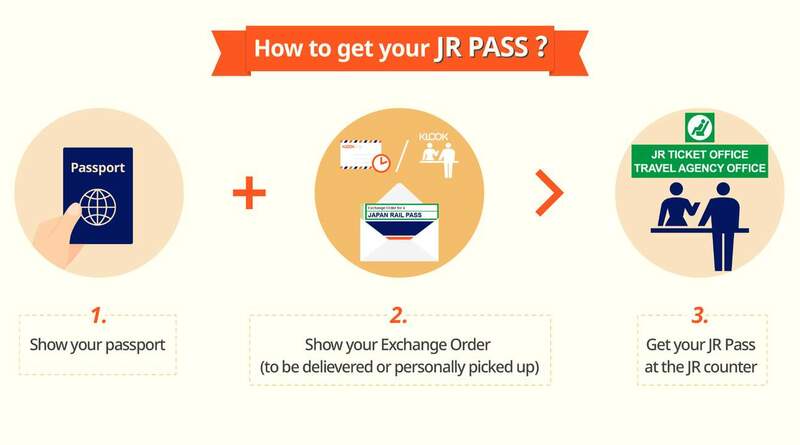 The JR pass is very convenient and save me a lot of time during my visit in Japan. Beautiful hiroshima! 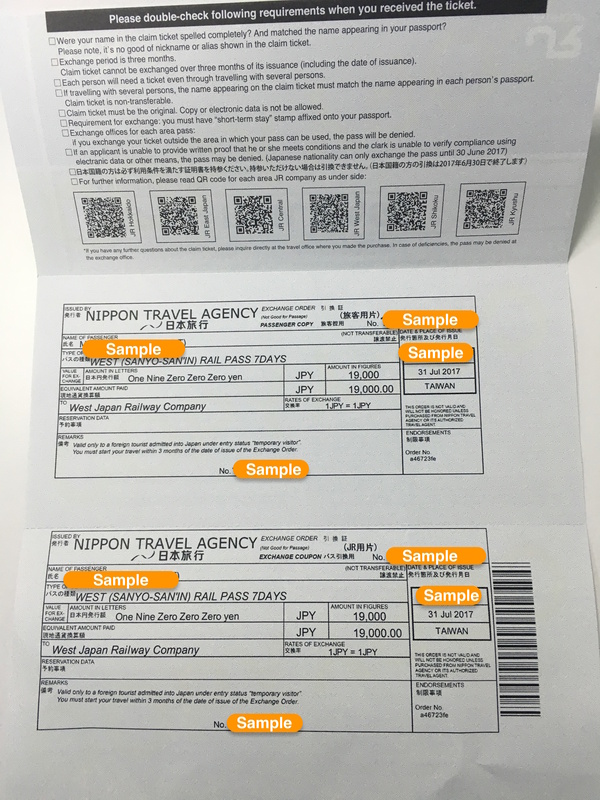 The pass allowed us to travel on Shinkansen without worrying about the cost! Beautiful hiroshima! The pass allowed us to travel on Shinkansen without worrying about the cost! Travelled from Hakata to Hiroshima. Visited a few cities near Hiroshima which otherwise I might not go to if I didn’t have this pass. Easy to use and no restrictions on which Shinkansen to ride! (I know there are some JR passes won’t let you ride Nozomi or Mizuho). Travelled from Hakata to Hiroshima. Visited a few cities near Hiroshima which otherwise I might not go to if I didn’t have this pass. Easy to use and no restrictions on which Shinkansen to ride! (I know there are some JR passes won’t let you ride Nozomi or Mizuho). Bought it under promotion, cheaper than ordering that from the JR website. 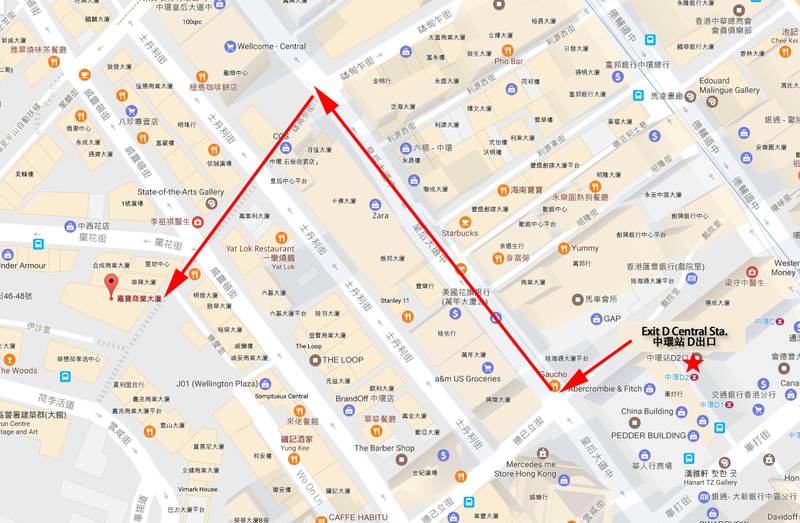 The pickup procedure is also very easy, however, if you will take a very early morning flight, then you shall be aware of the voucher pickup counter opening time in HK airport. Bought it under promotion, cheaper than ordering that from the JR website. 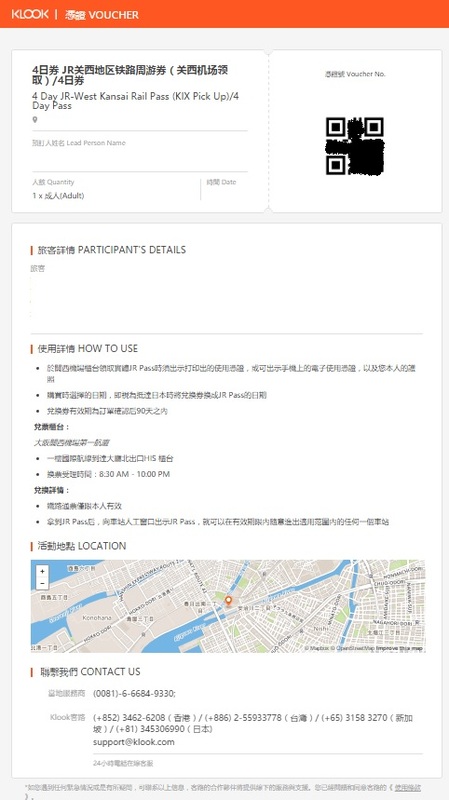 The pickup procedure is also very easy, however, if you will take a very early morning flight, then you shall be aware of the voucher pickup counter opening time in HK airport. Good price for traveling between Hiroshima and Fukuoka. Convenient pick-up at the Hong Kong airport counter. Good price for traveling between Hiroshima and Fukuoka. Convenient pick-up at the Hong Kong airport counter.